You should look into trying the polar alignment tool in SharpCap. 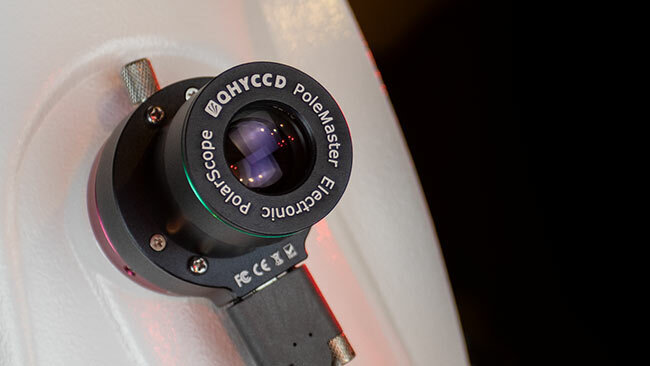 It uses your guide camera and guide scope and goes through an alignment routine similar to the PoleMaster. It’s really accurate and a many find it easier to use and more accurate. Plus you don’t need yet another device connected to your rig. I had been manually aligning like yourself for the last 5 years with my AVX until I discovered this function last summer. It took the job of polar alignment using my polar finder and then ASPA in about 10-15 minutes down to a 5 minute (at most) affair. And I’m so glad I did when I upgraded to a CGX in the fall. There’s no way I’m buying that awkward “arm” to mount a polar scope or a PoleMaster on the CGX. This would be helpful with for you with your CGX-L. The precision adjustments for alt and az make it so easy to dial in perfect polar alignment. I was wondering if your guiding accuracy improved at all with the polemaster? I used to use sharpcap, but it just does not produce good enough results for my setup. I am using a similar mount to yours. Hey! 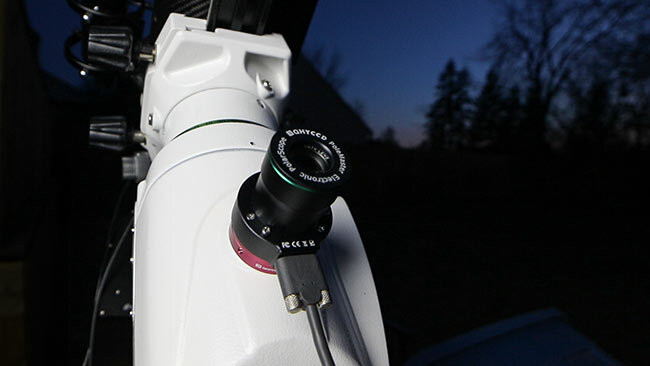 I’ve used the Polar Alignment routine in SharpCap before – made a video about it and everything (https://astrobackyard.com/polar-alignment-in-sharpcap/) It was certainly a great way to align the mount – and a great option to consider for SharpCap users. 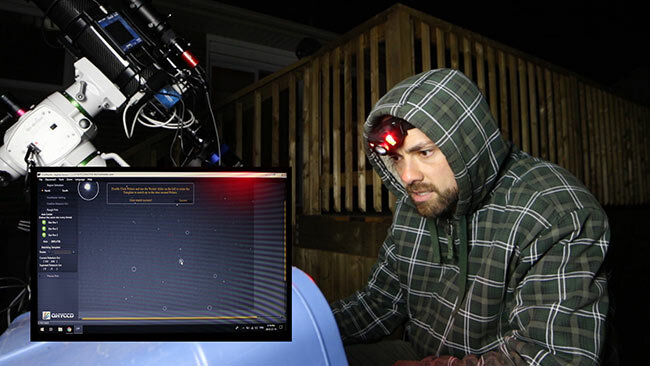 Hey Joe – so for my imaging session going on when I filmed the video, I didn’t use autoguiding (guide scope completely frosted over). The stars were completely sharp in my short 2-minute exposures using the PoleMaster. 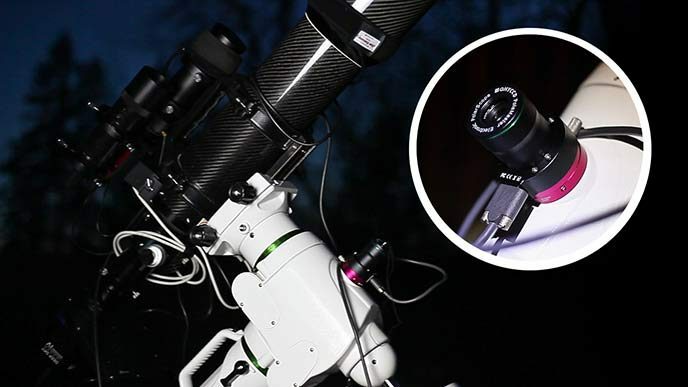 Hi Trevor, Does it also help to calibrate the polar finderscope ? I would imagine that it does. You could remove the PoleMaster once aligned and confirm through the polar finder! Would this work with the iOptron SkyGuider Pro? What adapter would I need? Could you do a tutorial on how that would work? 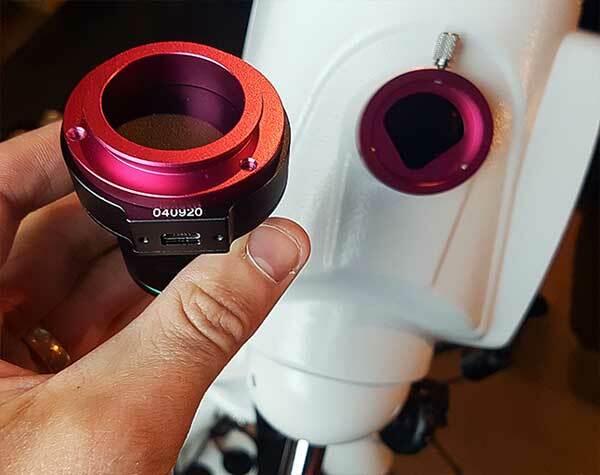 Can you use this to polar align the iOtron SkyGuider Pro? Which adapter would I need? 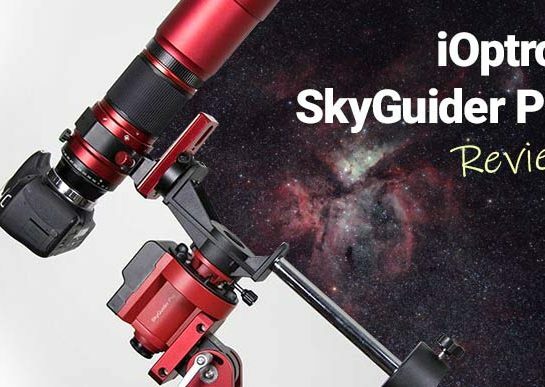 Can you do a tutorial on how you would use it with the SkyGuider Pro? Yes! I have seen a few iOptron SkyGuider Pro rigs with a PoleMaster attached. You would just need the adapter. (This looks like the one: https://www.ioptron.com/product-p/3337.htm) I’d double check with the vendor to get one that fits! 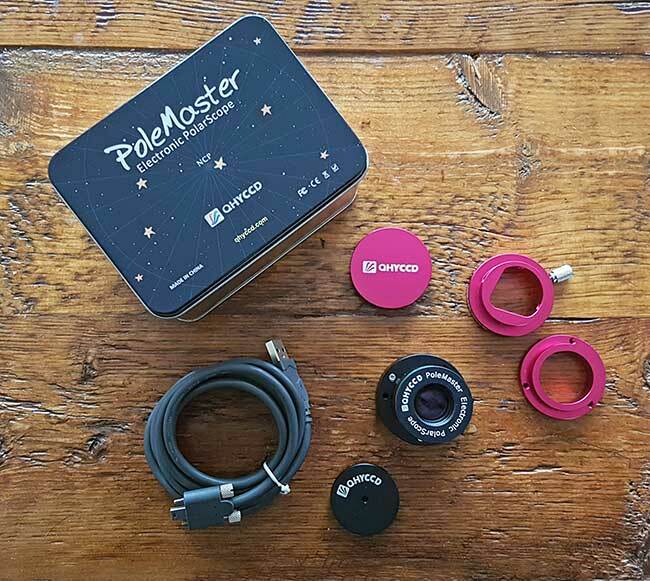 Hi Trevor, been using the polemaster since i started Astro imaging. 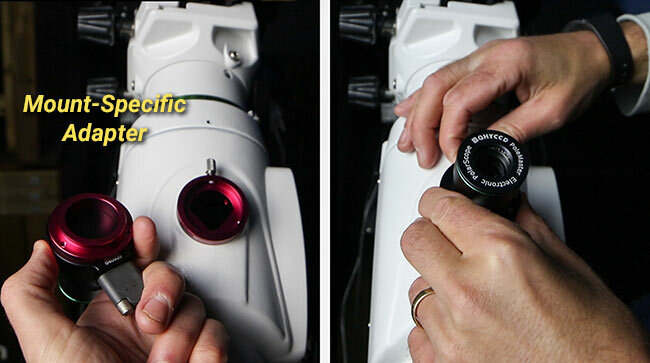 Just an FYI, not sure if it makes any difference, but pretty sure the polemaster manual calls for the USB port to be facing to the left (east side) when viewing the camera from the front of the scope. Otherwise good review. Never mind see you said that in your detailed review. Thanks so much for all the videos you make , as a newbie to this great hobby I was wondering if I can get away with just the PoleMaster ? Or would I still need a guide scope ? 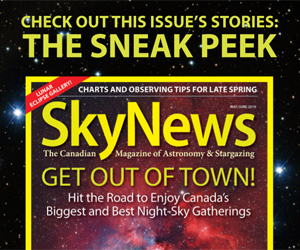 This doesn’t work with the Celestron CGX mount though does it – or have they come up with an adaptor now? Yes there is an adapter for it. 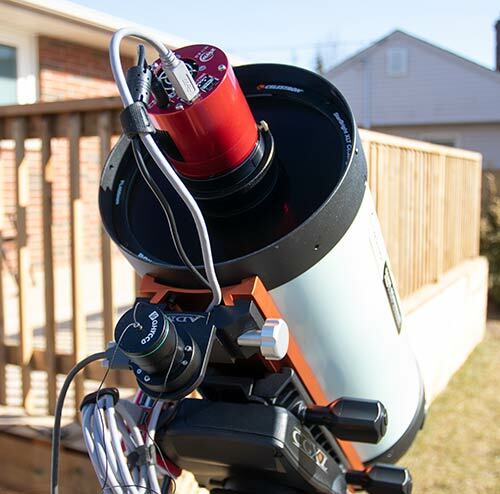 Check out the Celestron ADM adapter I used to mount the PoleMaster to the CGX-L mount (on the telescope dovetail bar). 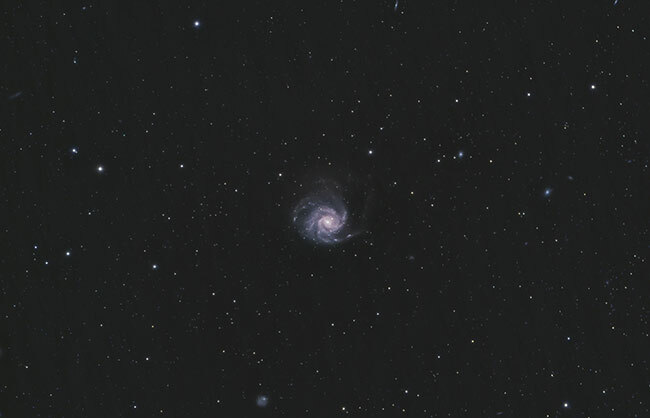 I’ve added a new image to the post. 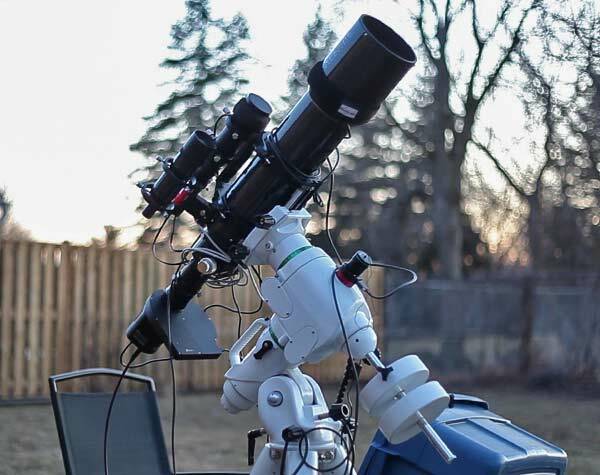 Hey John – With a precise polar alignment, most modern mounts with a balanced load can accurately track the sky for long exposure images of 3 minutes or much more. 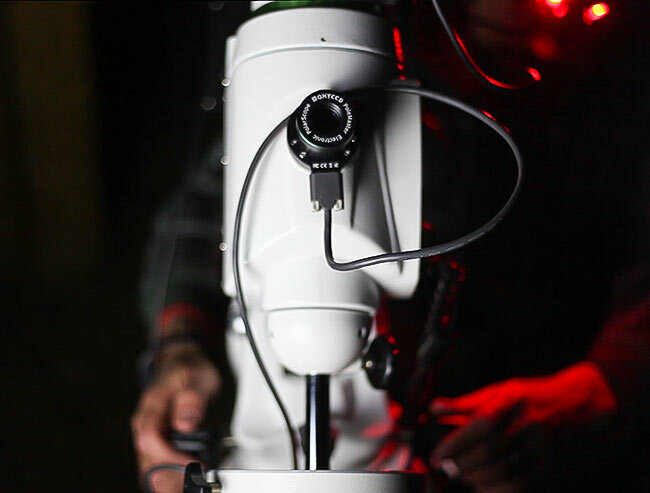 The higher the magnification you use, the more demanding tracking becomes. 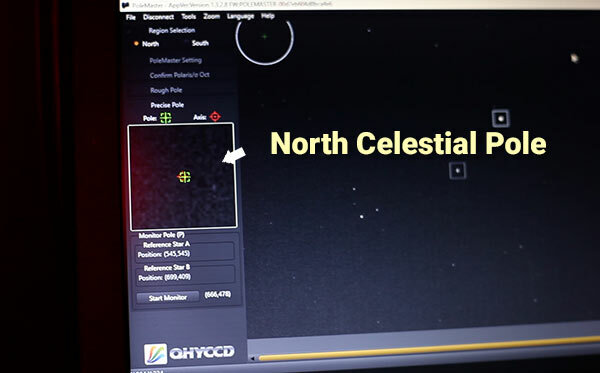 Each mount will have its own periodic error but I have found the Sky-Watcher EQ6-R and Celestron CGX-L to perform excellent without autoguiding for up to 5-minute exposures. 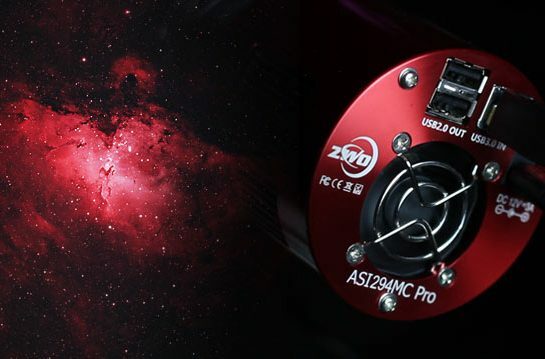 Do u checked which Adapter is needed to Use polemaster on skyguider pro? https://www.ioptron.com/product-p/3339.htm . 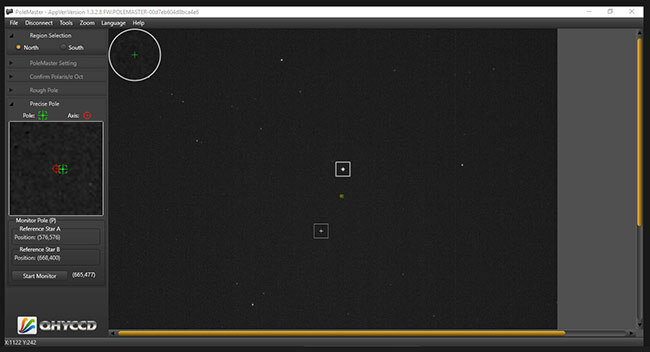 It can be used for skyguider pro. Can you do a short review of using the Pole Master with a DSLR setup? 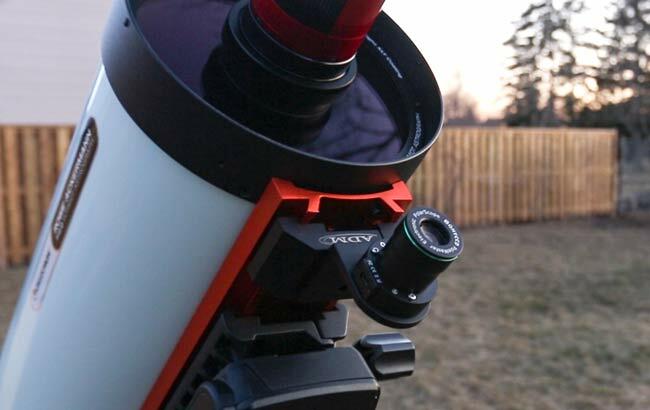 I’m imaging on a Sony A7iii with Sigma 150-600 mounted on an Orion Sirius EQ-G I am VERY interested in the Pole Master but it is unclear if I will benefit from it with my setup. Thanks for all the info you’re providing to the hobby.